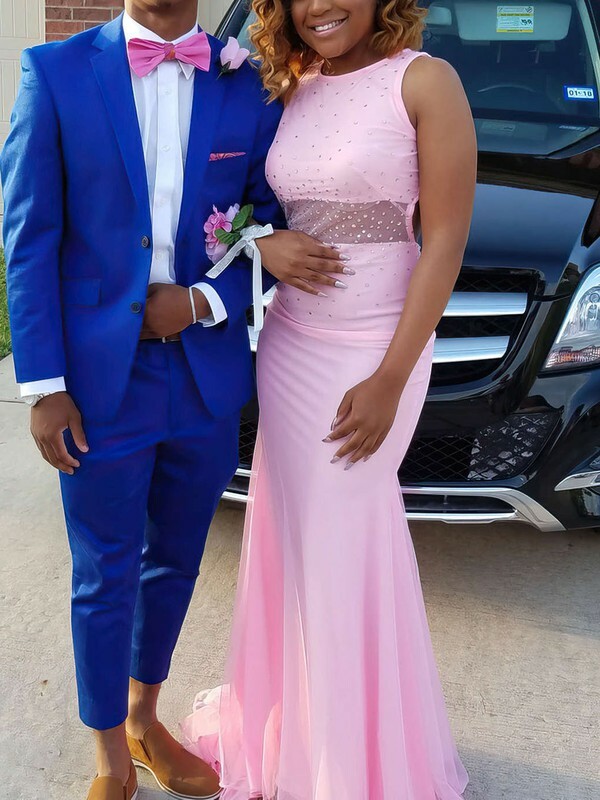 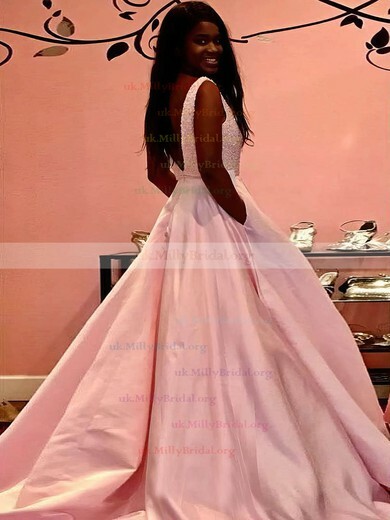 Pink is the colour mainly used by young people because pink prom dresses can highlight the blush in your cheek and show your vigour. 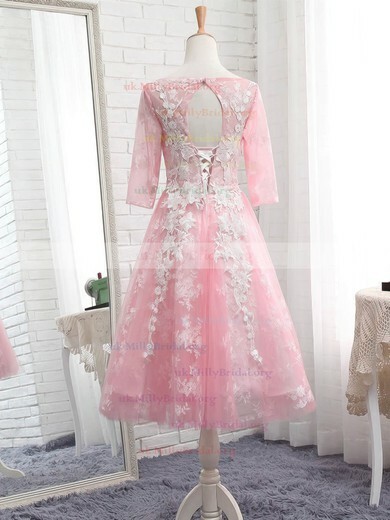 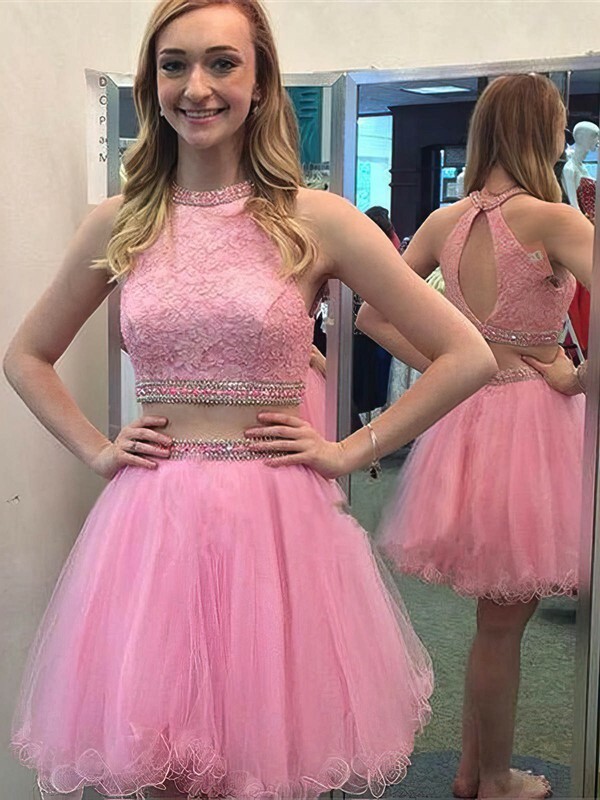 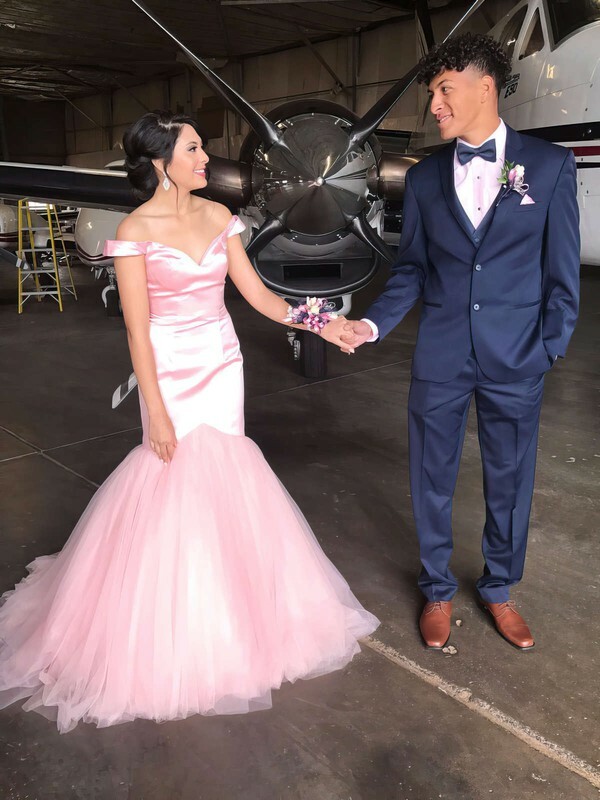 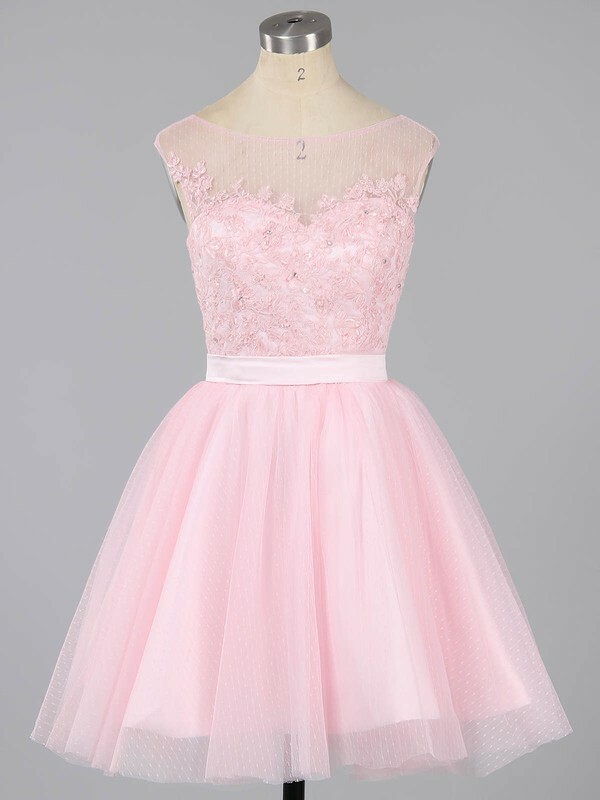 Teen girls would look attractive in a pink prom dress. 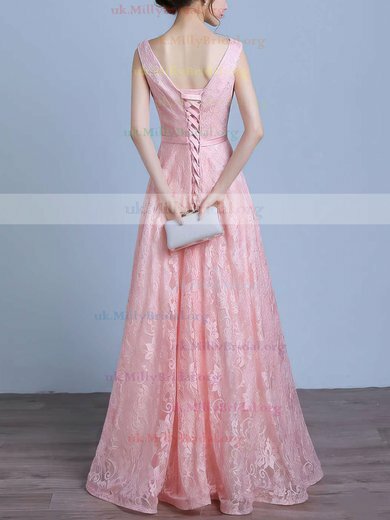 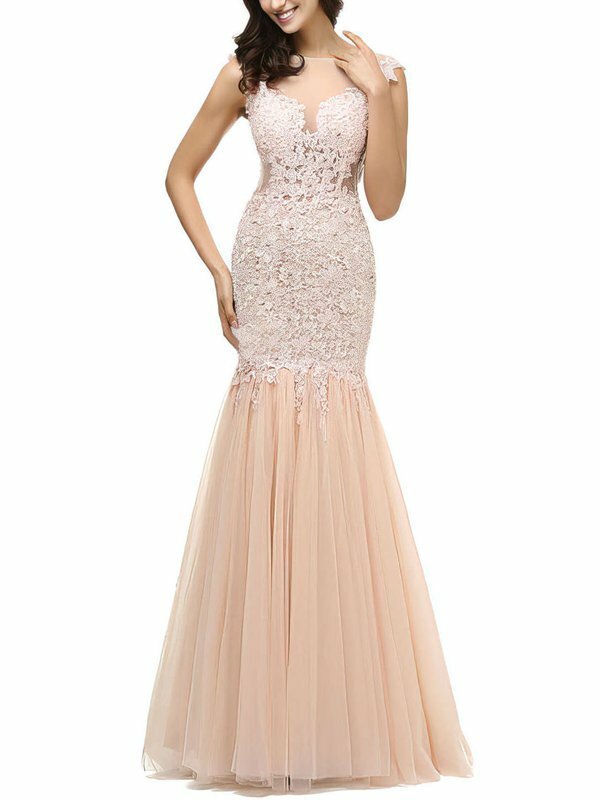 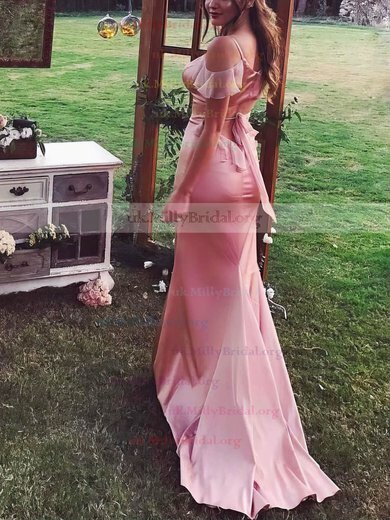 Prom dresses in pink from uk.millybridal.org are made in consummate crafts. 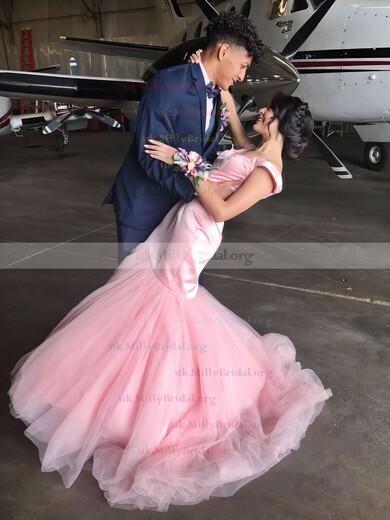 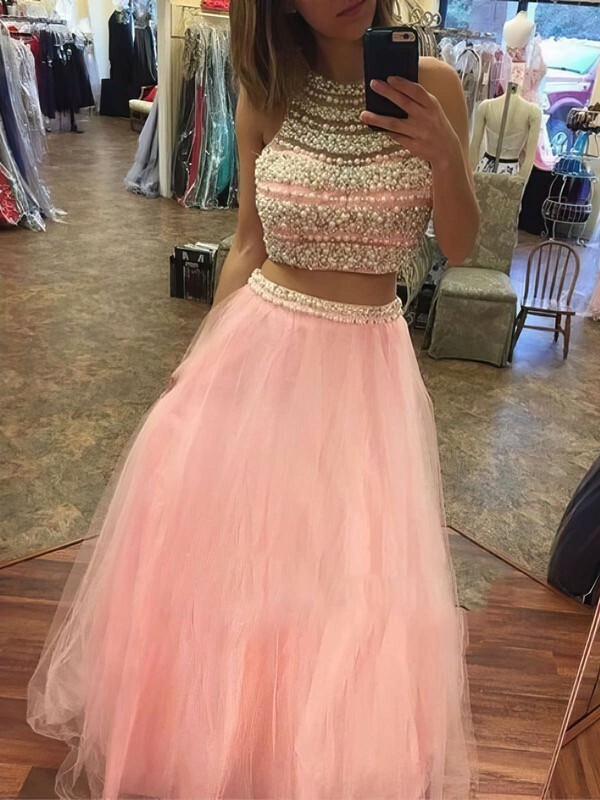 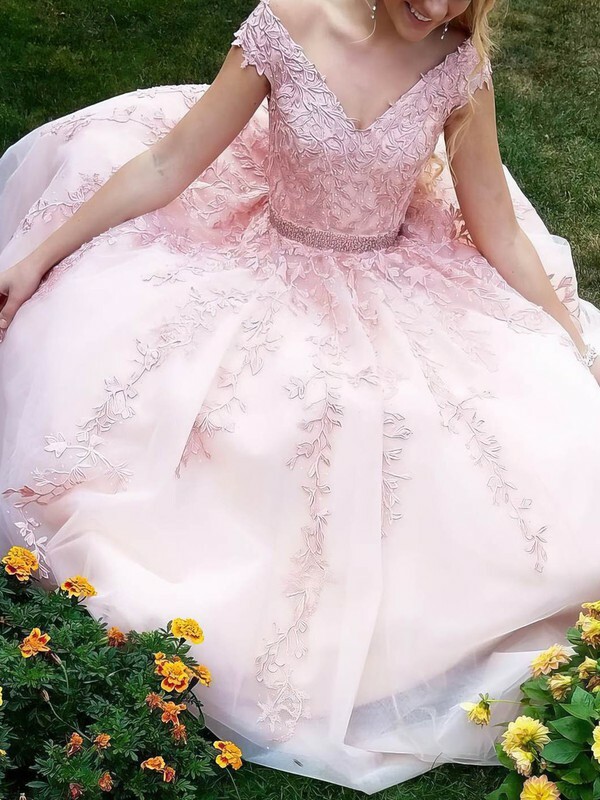 Millybridal is devoted to making perfect prom dresses for teen girls. 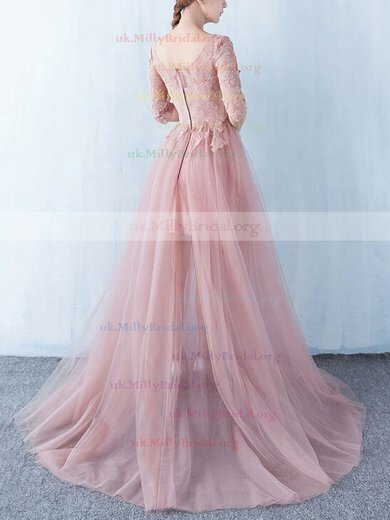 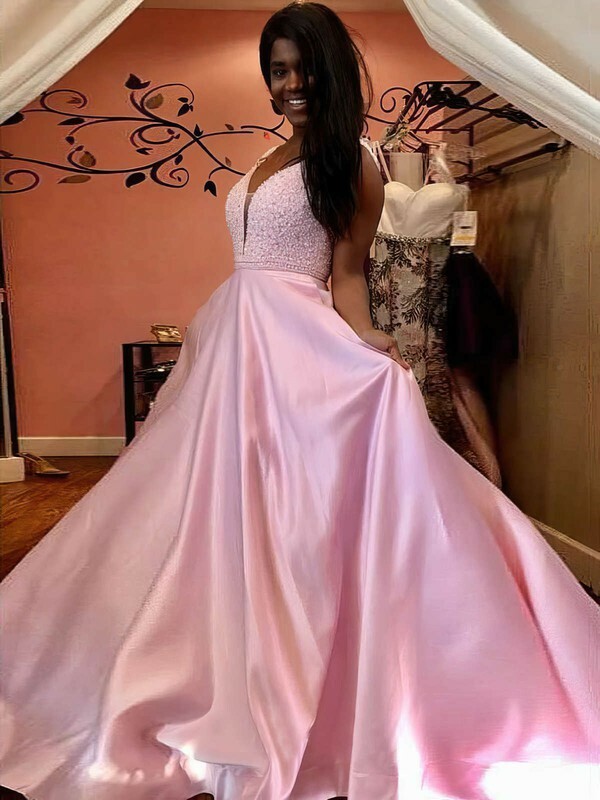 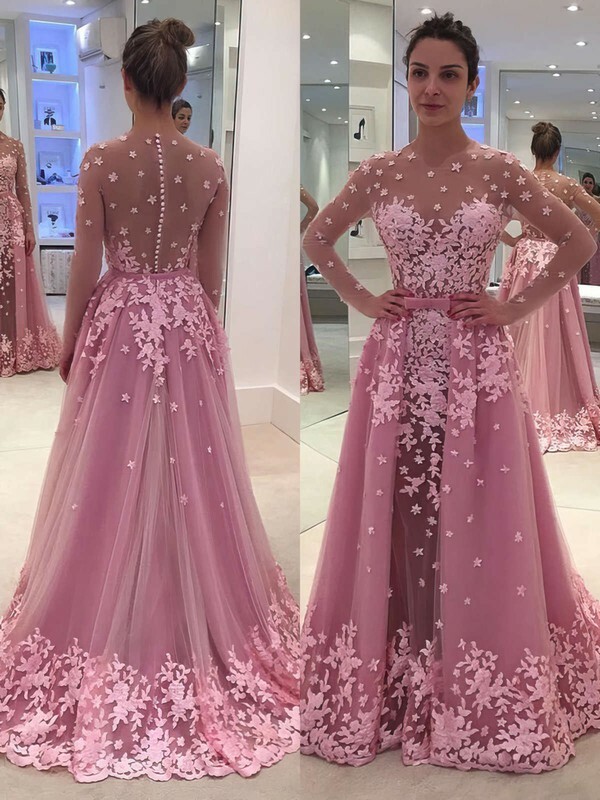 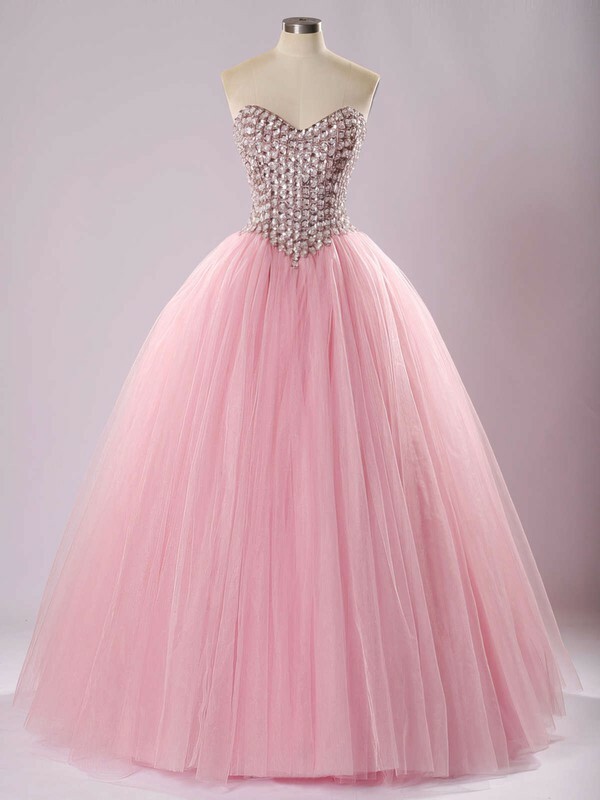 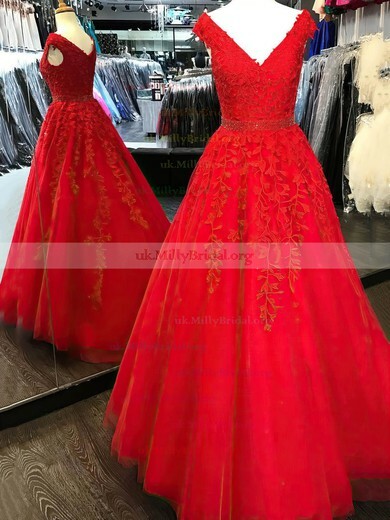 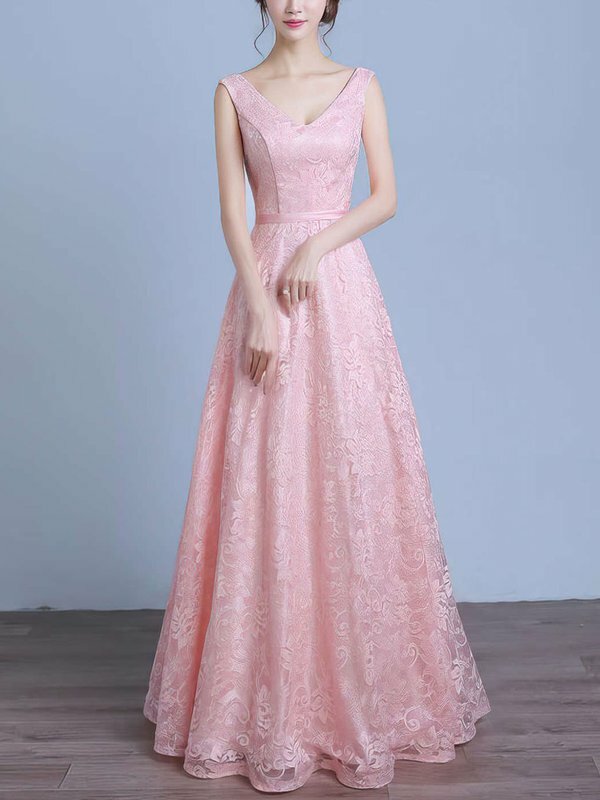 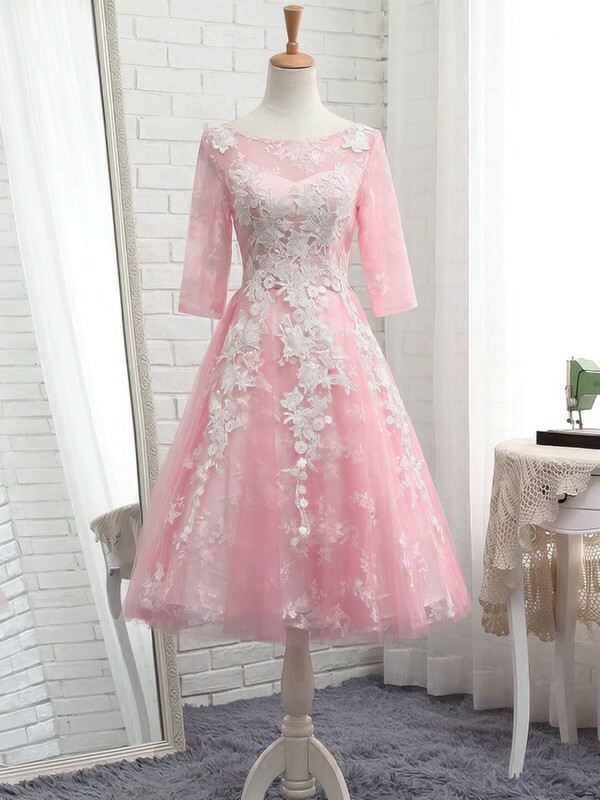 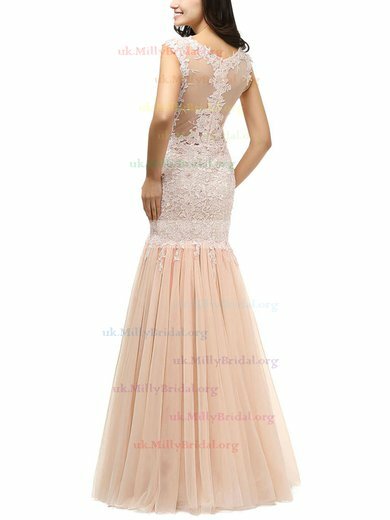 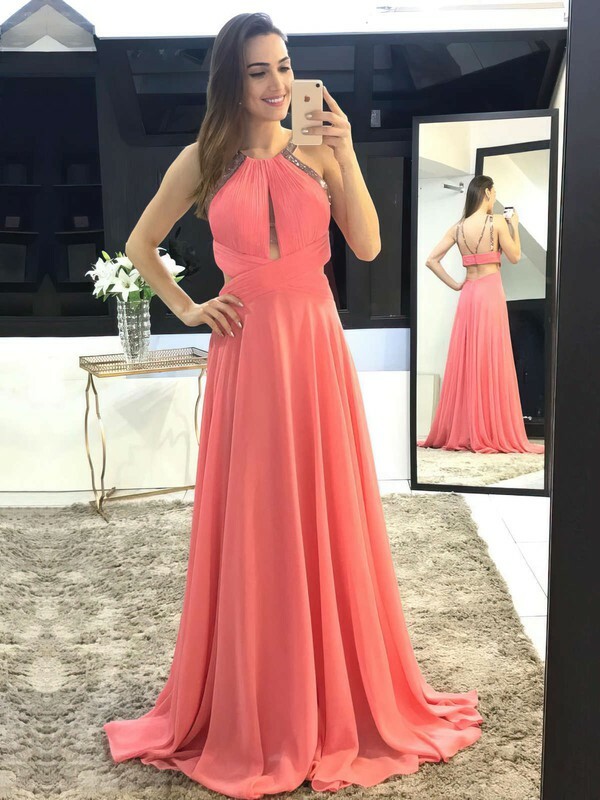 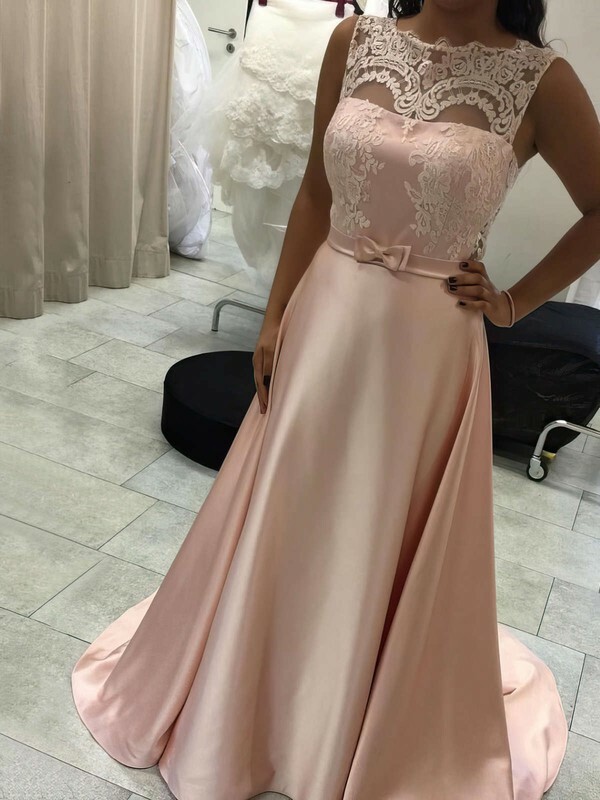 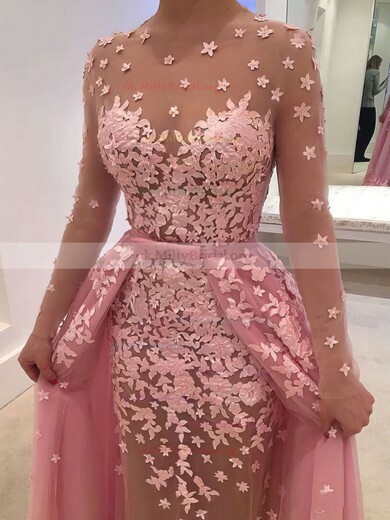 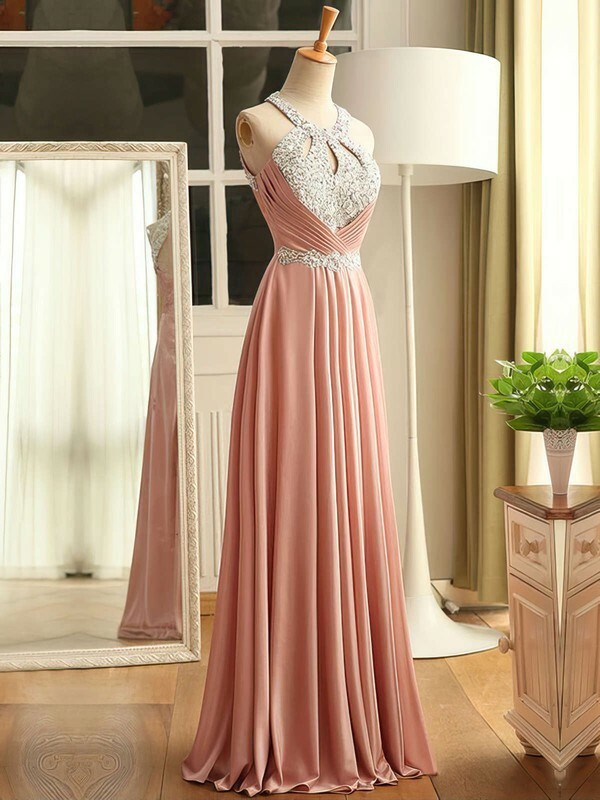 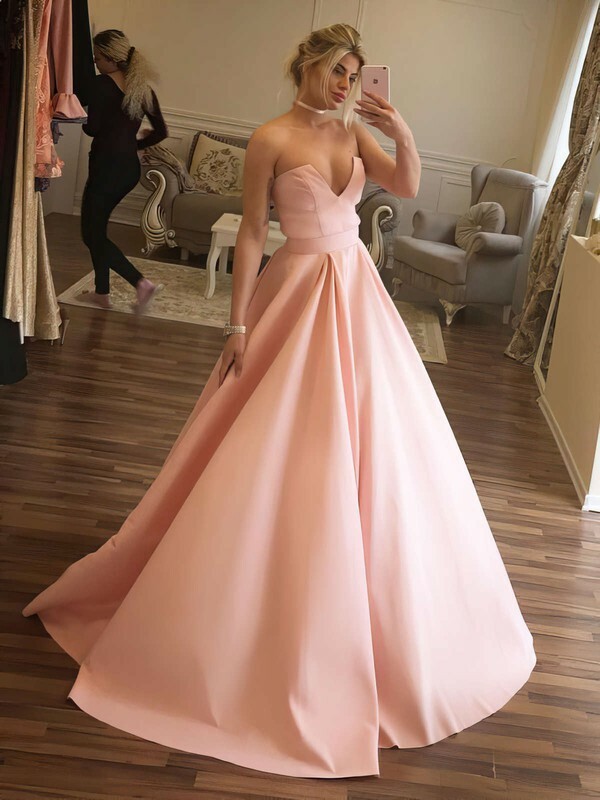 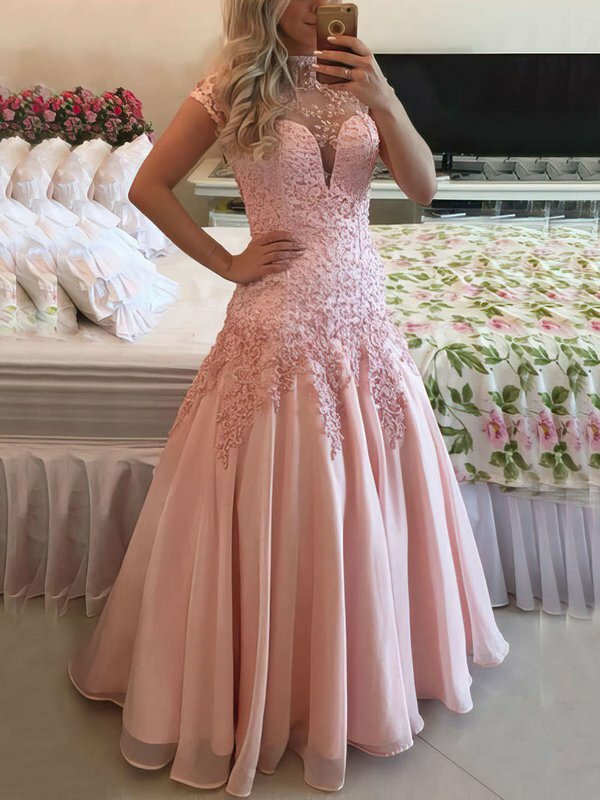 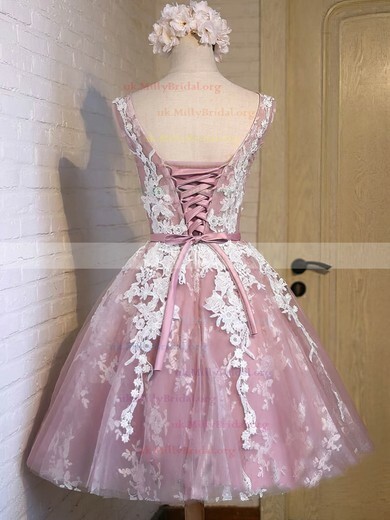 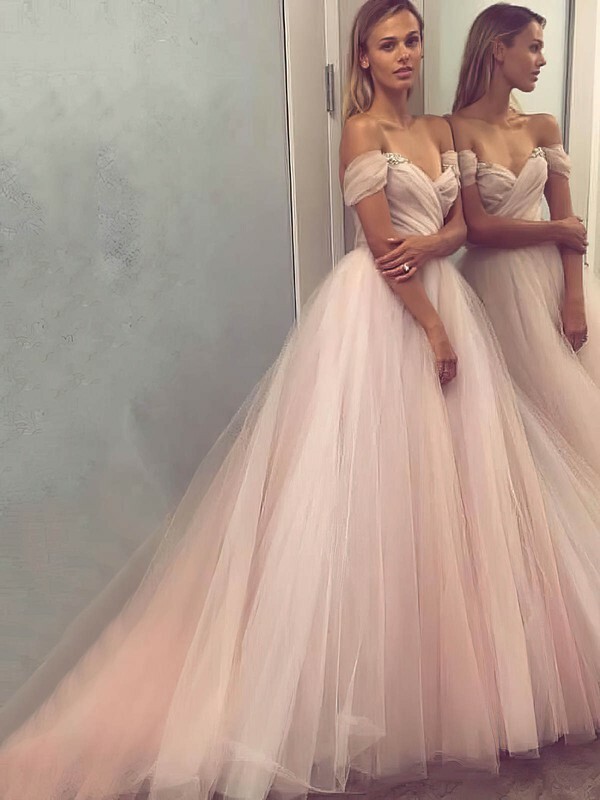 You will enjoy floods of compliment with a pink prom dress from uk.millybridal.org.